how important gutters and gutter guards are to your home. Well-installed and managed gutters will divert water from your home and foundation, keeping your crawlspace or basement dry with less chance of mold and mildew developing. Gutter guards are essential in Charlotte, North Carolina, due to the abundance of beautiful, large trees waiting to shed their leaves and clog your gutters. 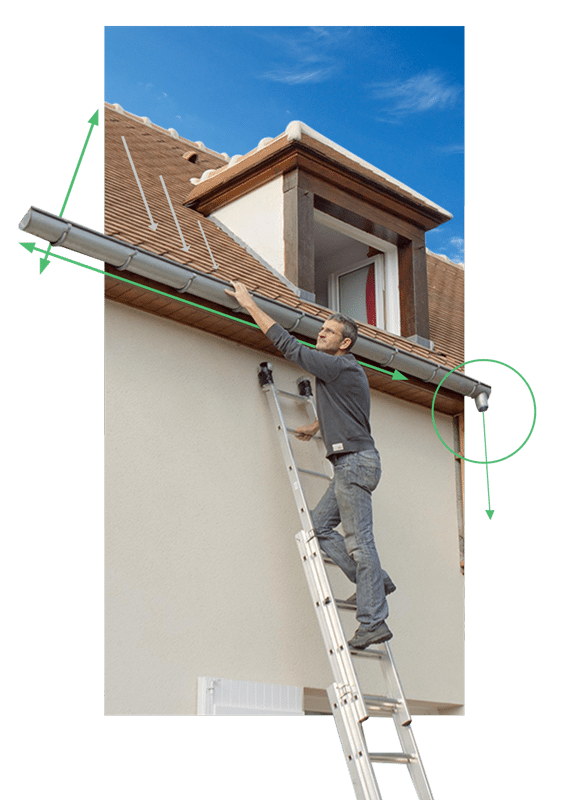 the biggest factor in how your gutters are going to perform is the initial installation. 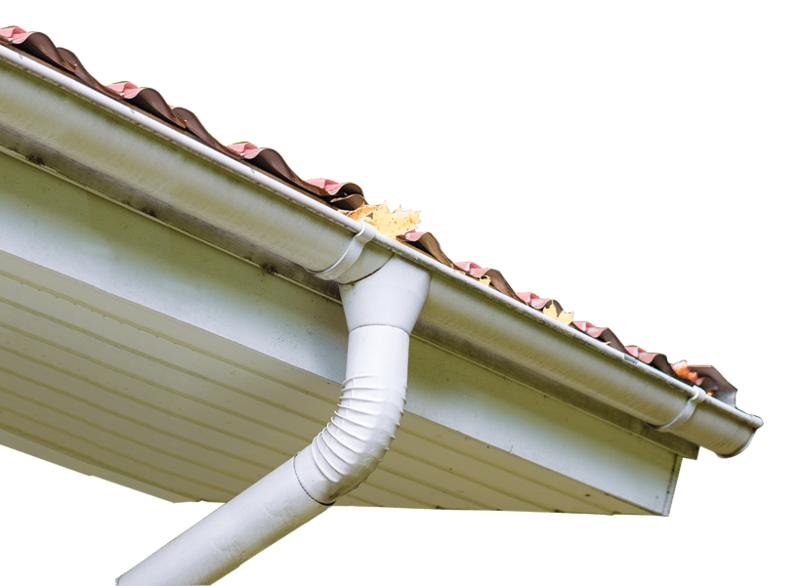 There is a science to installing gutters to make sure they flow correctly and drain the water away to a safe distance from your Charlotte home. That is where our experts at 21 Roofing Group can make a difference. 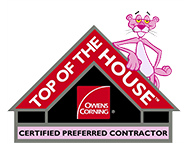 We have years of experience properly installing gutters on homes just like yours and pass that experience on to all of our employees. Once the job is completed, you can rest freely knowing that your home and property are safe from the rain.